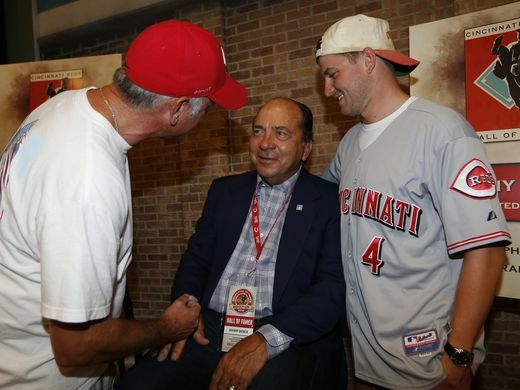 Baseball Hall of Famer Johnny Bench meets with fans. Athlete Speakers has successfully assisted companies with the hiring of athletes and sports celebrities for VIP Meet & Greets. Our team aligns your upcoming events theme along with the date and budget with an athlete that would make your organizations event unforgettable. Many companies have hired former and current athletes for Meet and Greets, store grand openings, product launches, conferences, conventions, trade shows, autograph signings and corporate events. Our team of booking agents have access to thousands of athletes that could potentially be ideal for your next corporate event or exclusive meet and greet. Sport teams, non-profit organizations, churches, and charities often utilize the hiring of an athlete to create a buzz and use them as a pillar for their marketing efforts. Having an athlete meet and greet fans at your event can really mean the difference in meeting your companies goal for attendance and return on investment. Our booking agents can assist with finding an athlete that aligns with your upcoming events date, location, and budget. Lets work together to make your event memorable by booking an athlete for your next corporate event. Call us Today at 800-916-6008 or fill out our online booking form.